Ronnie Lott, the former NFL safety who once had a portion of his left pinkie finger removed to avoid an extended rehab, might have some company at the top of the list for all-time warrior moves in the history of sports. It’s no secret that the Indians yanked starter Trevor Bauer after two outs in Game 3 against the Blue Jays Monday night. 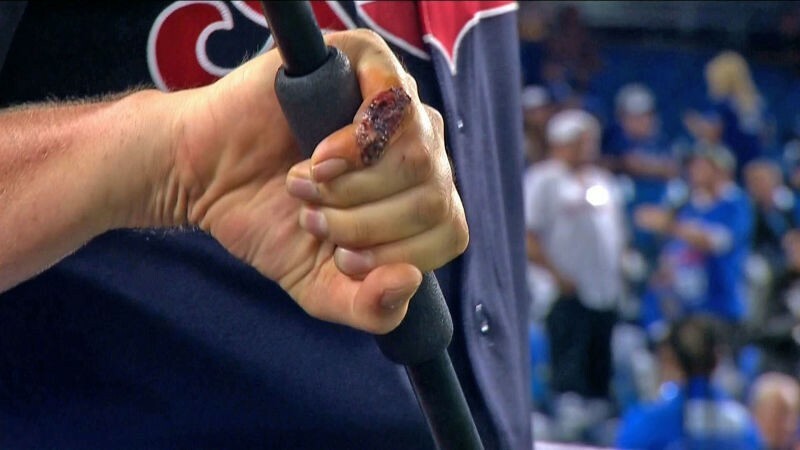 Bauer had horrifically mauled his finger while fixing his drone, and the bleeding which began almost as soon as he started pitching couldn’t be contained. Resulting in Indians skipper Terry Francona having to pull him from the game. 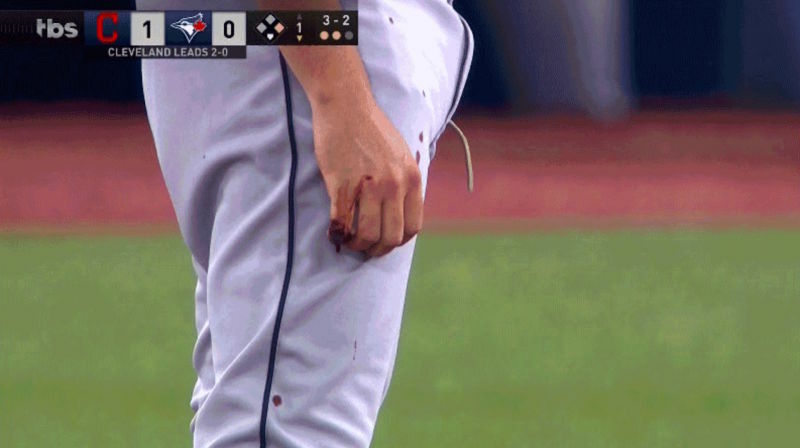 What’s less well known is that Bauer, according to Yahoo!’s Jeff Passan, considered some pretty barbaric lengths to close the wound before the game. Bauer told Passan that he repeatedly bugged the Indians’ medical staff to cauterize his finger wound shut with a soldering iron. They laughed at him, but Bauer was 100 percent serious. He truly wanted his already mangled finger to be burnt shut so bad he almost performed the procedure himself.